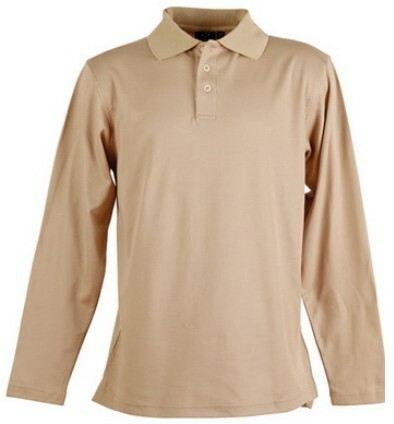 Long sleeved polo shirts is a garment that is quite flexible. 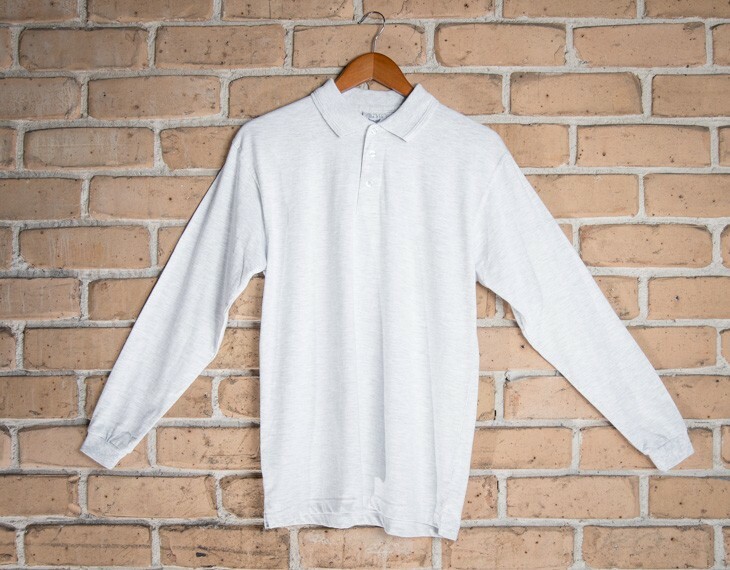 In cold weather have the sleeves worn down or in hot temperatures have your sleeves rolled up. 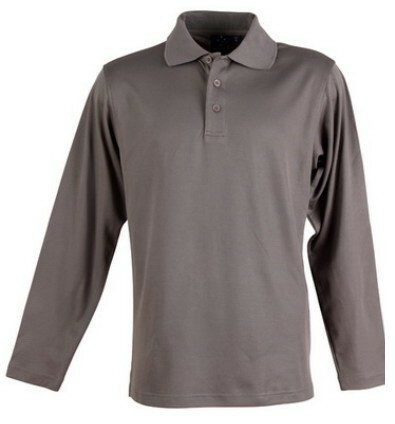 Either way, you can really get a stylish look going with this shirt. 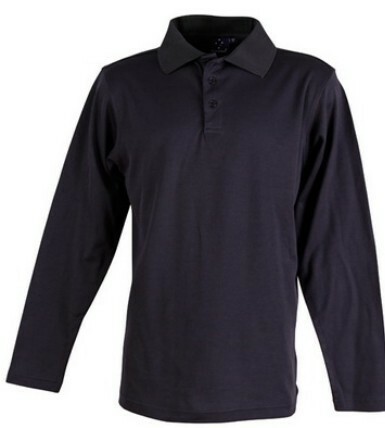 The price shown on our website for this shirt includes embroidery of your logo using a 9k stitch count. 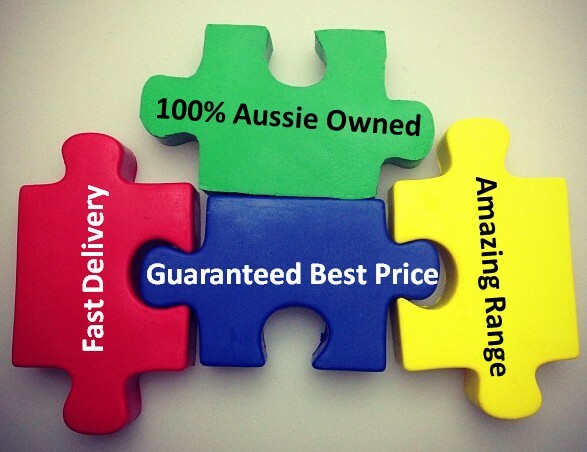 Prices exclude Australian GST and delivery. 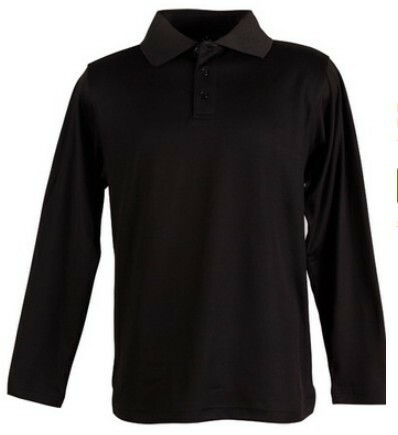 The long sleeves provide an additional layer of protection for UV rays, and this shirt is ideal for colder temperatures. The cotton also offers a subtle stretch to promote movement. 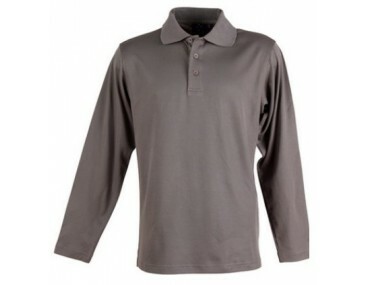 Just as the style is uniform enough to incorporate into a work environment, it is adapted for customization, as well. 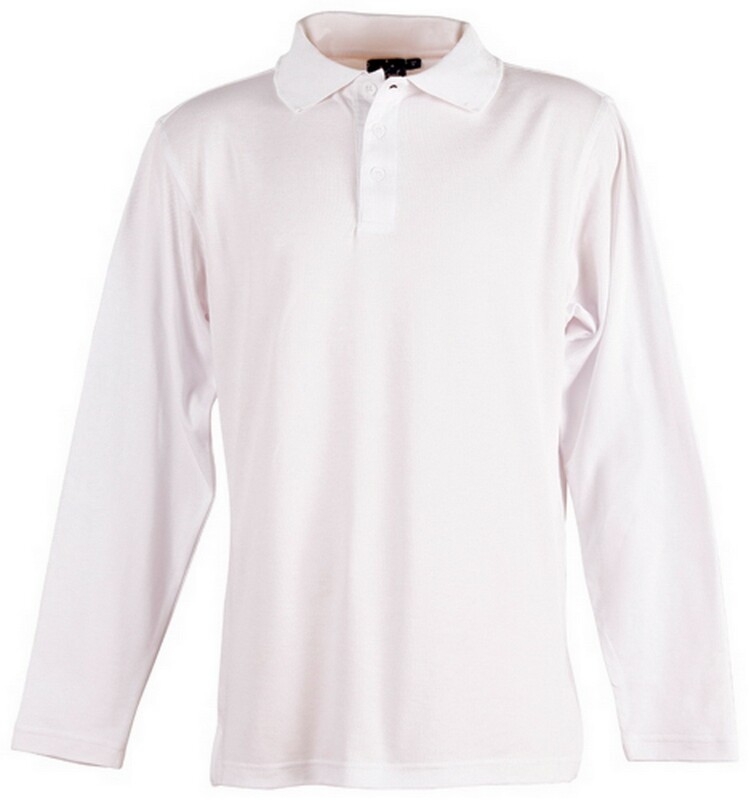 This shirt can be combined in a number of different outfit combinations, given the extensive range of color and customization options. Size guide measurement: Half chest (CM): xs- 49.5, s- 52, m- 55, l- 58, xl- 61, xxl- 64, 3xl- 67, 5xl- 73. We deliver all around Australia only. Turnaround time is 2 weeks from artwork approval.